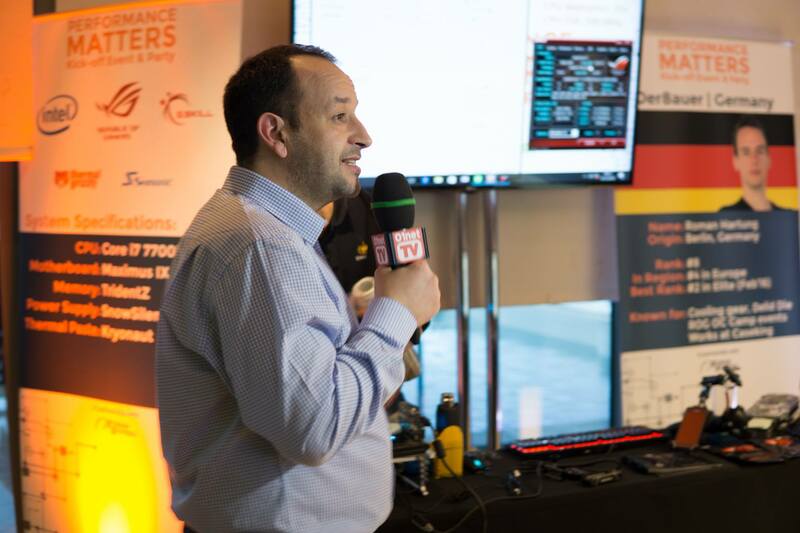 The HWBOT World Tour 2017 started in fine style this week with the Performance Matters Kick Off Event and Party. 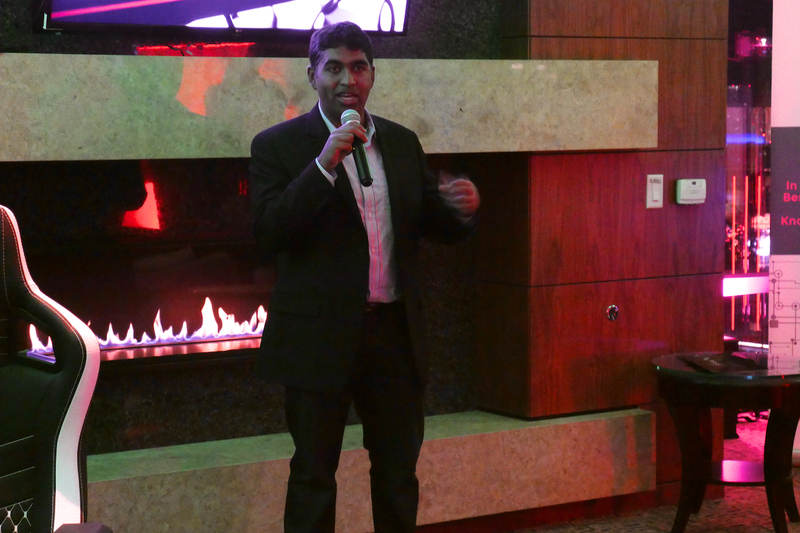 The event was hosted by HWBOT, Intel and TechnkPR at The Palms Sky Villa in Las Vegas. 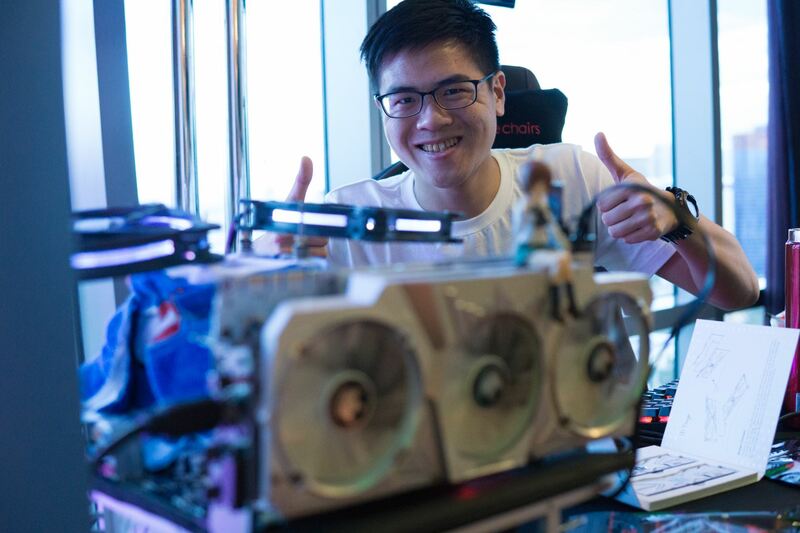 Several top name Overclockers from around the world were invited to demonstrate the overclocking potential of the latest Intel processors. 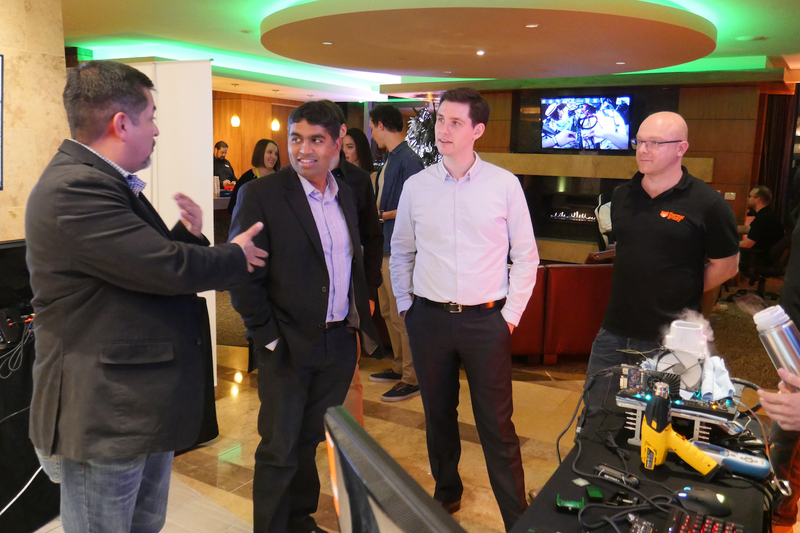 With industry partners and media invited to the Performance Matters Kick Off Party, it all proved to be fantastic way to launch Intel’s new Kaby Lake architecture Core processors and the HWBOT World Tour 2017. 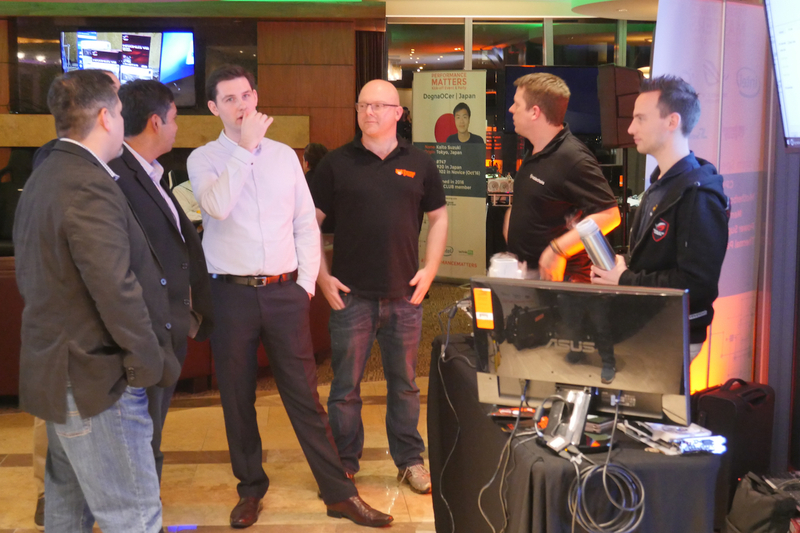 Today we can share with you some photographs from the event thanks to media partners OverClocking-TV. As you can see from the photo album below, the event was successful in drawing together industry partners as well as media and of course, Overclockers. The Overclockers in attendance represent a global Overclocking scene and included Der8auer (EU), steponz (US), DognaOCer (JP), plus Bboyjezz and Lucky_n00b (APAC). 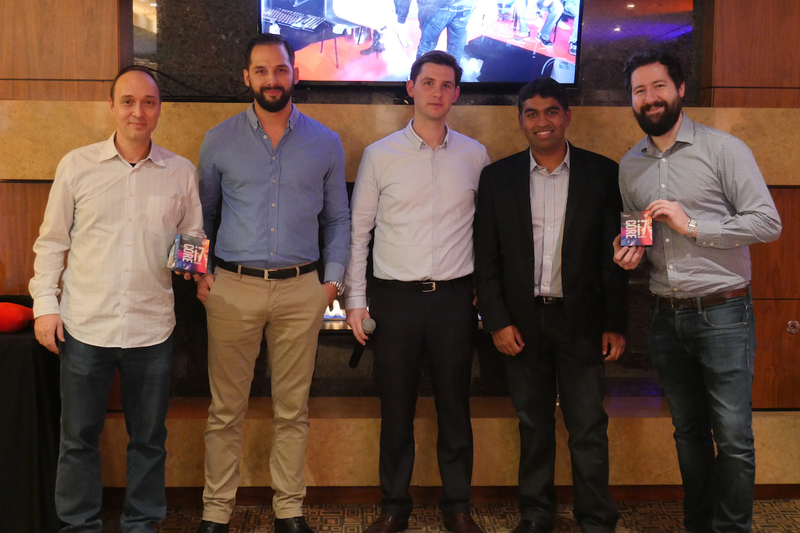 To showcase the latest platform from Intel, several leading motherboard vendors were also in attendance showcasing the newly arrived Z270 motherboards. Motherboard partners included ASUS, ASRock, EVGA, GIGABYTE and MSI. 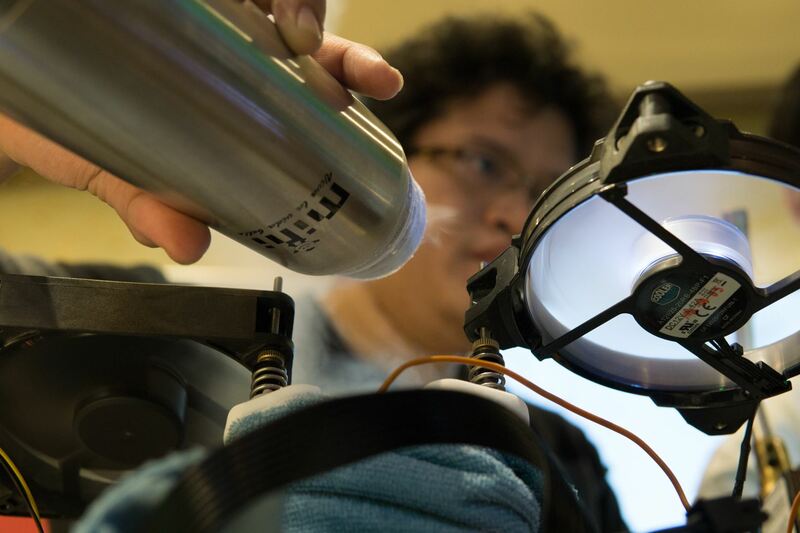 Each Overclocker was given his own benching station were he could use the copious amount of LN2 on hand to push the latest Core i7 7700K to the limit. 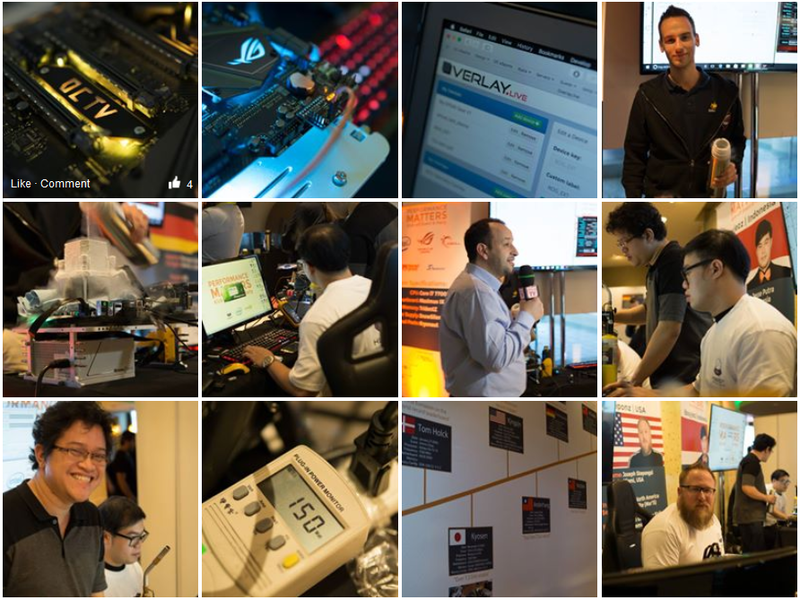 You can find the complete photo album on the OverClocking-TV Facebook page here. 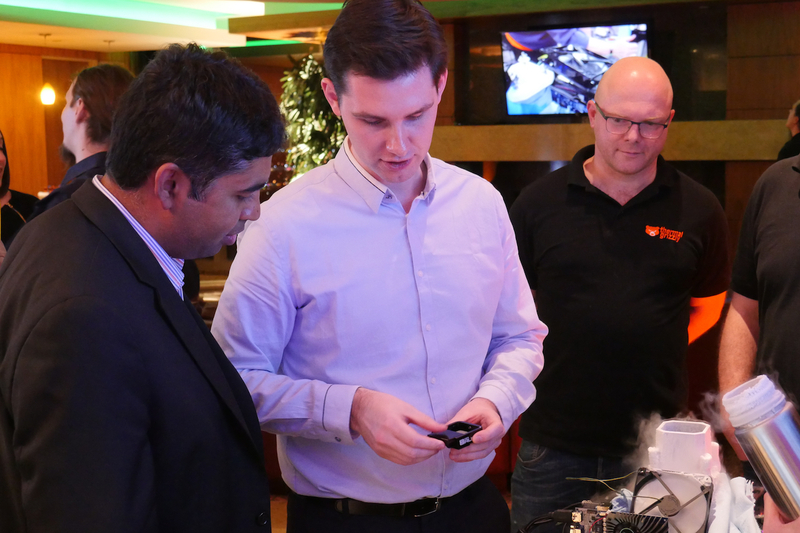 The HWBOT World Tour exists to bring the key concepts of Overclocking to as many people in the world as possible. 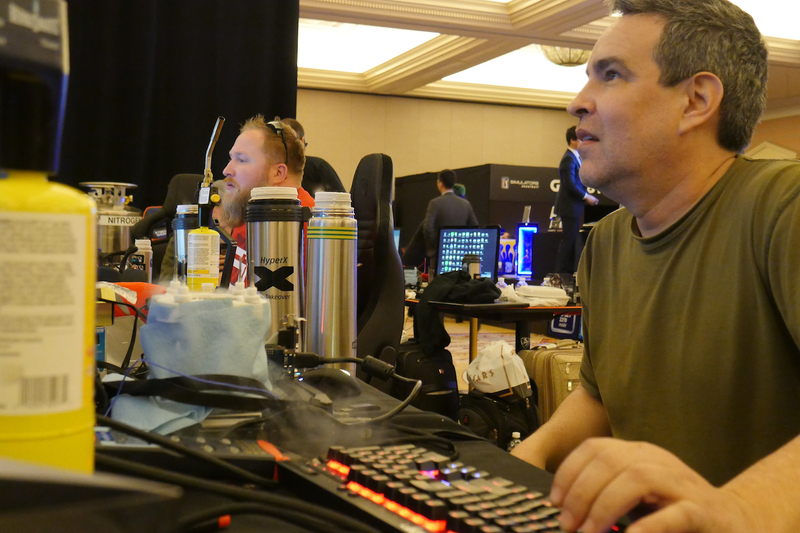 The World Tour in 2017 builds on the success of previous years and will attend more gaming events and industry trade-shows than ever, maximizing reach within the PC enthusiast community. 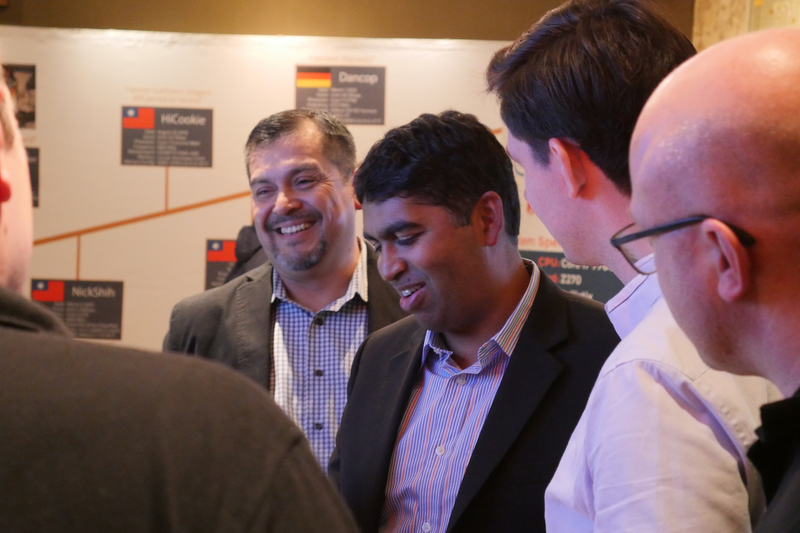 The Las Vegas 2017 event will be hosted at the GIGABYTE Suites at Caesars Palace. 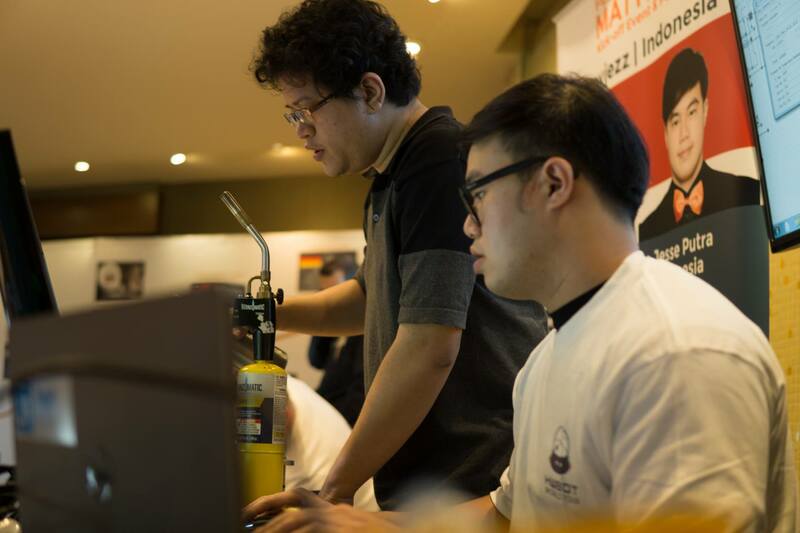 It will offer Overclocking Workshops were total newbies can discover the art of Overclocking, enjoy some expert tuition from an expert Overclocker and then get down to pushing the hardware themselves. 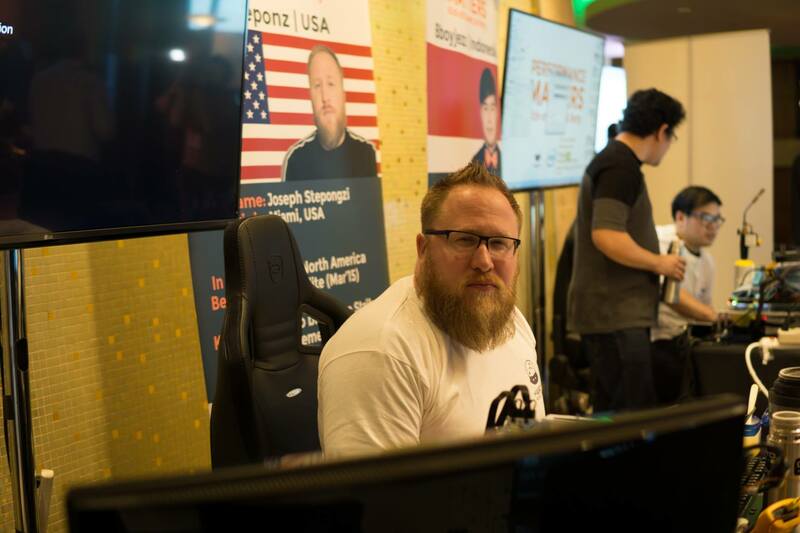 Another key aspect of every World Tour event are the Overclocking World Championship Qualifier contests. 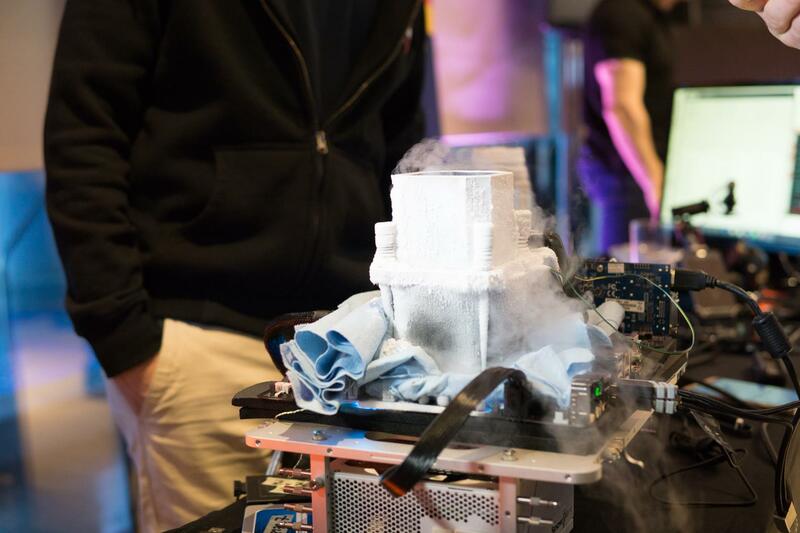 These are extreme overclocking contests where the world’s best Overclockers compete for prizes and a place in the World Championship Final at the end of year. 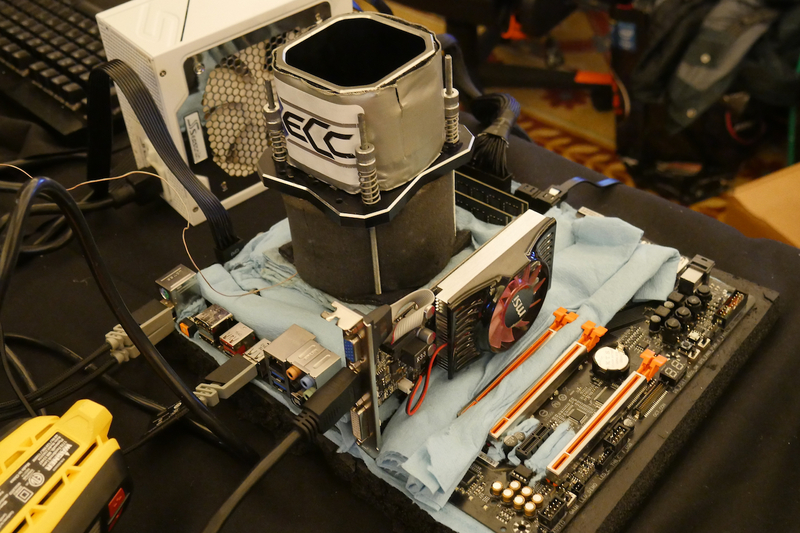 Day 2 of the Overclocking World Championship Qualifier Las Vegas will commence in a few hours. You can watch it here on the OverClocking-TV live Twitch-TV stream.